This entry was posted on February 15, 2011 by themagicfarmhouse. 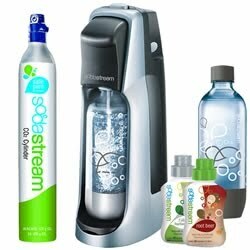 It was filed under Mama and was tagged with blog giveaway, coffee, soda pop, SodaStream, The Freebie Junkie. Thanks for a wonderful write up! No problem! LOVE your blog! Thanks for all of the work you do to help all of us out!